Powermaster’s PowerGen, those current creating alternators that look like generators, have been winning the hearts and minds of hot rodders and street rodders for over a decade. Many times a product that has been around that long gets overlooked and taken for granted by the car building community. Not so in the case of these wonderful dynamos. 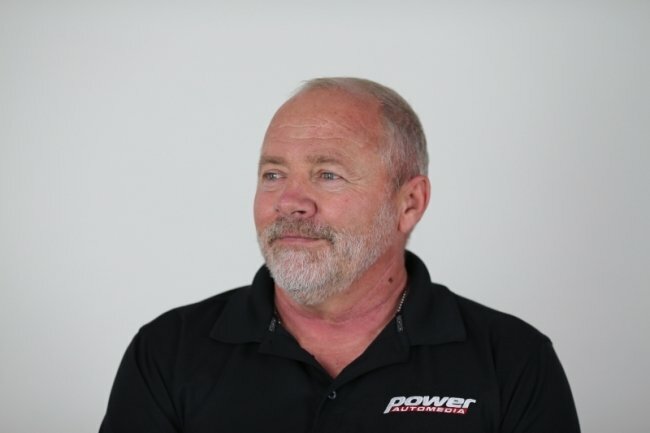 Hot rod builders have long sought out Powermaster’s PowerGen units because they took resto and combined techno to create the best of both worlds. These units look like OEM generators but act like modern alternators. “Most of the alternators back in the day only put out 30 to 35 amps,” explained Powermaster’s Denise Lawrence. “The PowerGen puts out 90 amps, 65 amps at idle.” That’s a clear statement on why the PowerGen still rules the hot rod world. Powermaster’s PowerGen alternators are still the answer if you want that authentic OEM look of a generator, but need the reliability and power of an alternator. The PowerGen is offered for practically any application where a generator originally provided power, from the universal PowerGen, to Ford or GM specific models. There is a choice in finishes between polished, chrome, or black powder-coat. The company proudly states that the PowerGen is made in the U.S.A.
For more information about the PowerGen or other products from Powermaster, visit them online at www.powermastermotorsports.com.